For many bereaved parents, the care provided by health professionals at birth – from midwives to antenatal teachers – has a crucial effect on their response to a loss or death. 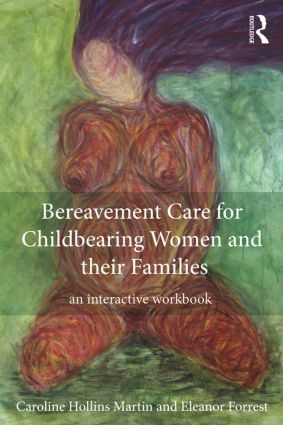 This interactive workbook is clearly applied to practice and has been designed to help practitioners deliver effective bereavement care. Written by two highly educated, experienced midwifery lecturers, this practical and evidence-based workbook is a valuable resource for all midwives, neonatal nurses and support workers who work with women in the perinatal period. This book is suitable as a text for BSc and MSc courses in Midwifery; BScs courses in Paediatric Nursing; and for neonatal and bereavement counselling courses.